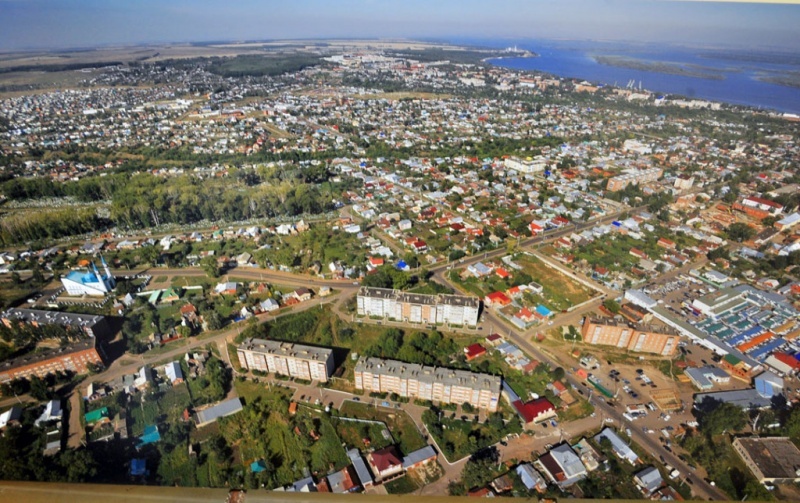 Administrative center of Chistopolsky District of Republic of Tatarstan. The village of “Open Field” had been known since the end of the 17th century, and in 1781, by Catherine the Great's decree, it became a city called Chistopol. Its most famous architectural monument is the snow-white Nikolsky Cathedral that overlooks downtown. During World War II Chistopol gave shelter to many evacuees, among them: Boris Pasternak, Anna Akhmatova, Alexander Fadeev, Marina Tsvetaeva, Arseny Tarkovsky.